Only five blocks from Pacific University. Great location near parks and bus lines. 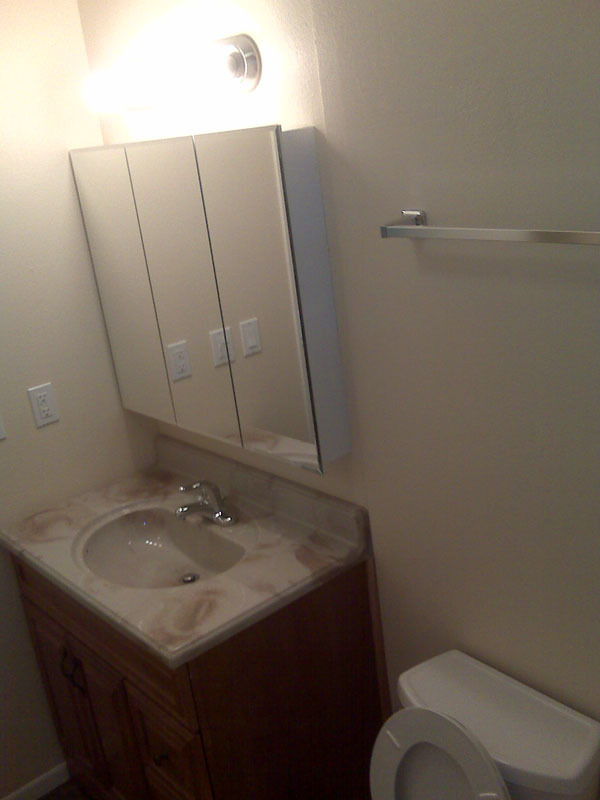 This apartment is close to Forest Grove Hospital, Pacific University and Viasystems. Professionally managed, newly remodeled apartment. Single story, no one above you or below. You'll love living here. Dishwashers, Laundry room on-site. Off street parking. Water, Sewer andGarbage paid. You can Rent one of these apartment homes for as little as $975/month plus a $1600 deposit. Tenant would pay electric. Laundry room on site. Off street parking. Great for Students. No Smoking. No Pets.